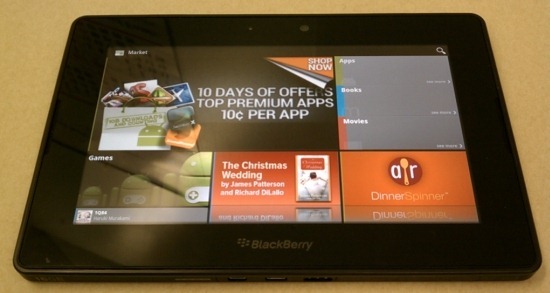 When the tech world first heard of the BlackBerry tablet, it was greeted with a fair amount of optimism. It was thought that the very daring (for RIM) device could be just what the company needed to get out of its unabashed slump in popularity, particularly in the United States. 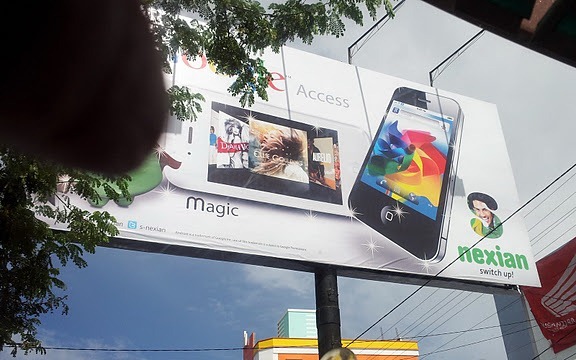 In addition, rumblings that the device would be able to run Android Market apps (and actually can now) had Android and RIM fans alike excited for the possibilities of cross-platform development. There are many reasons why you may need to keep an eye on what's going with your bandwidth at any given moment, especially while on a cell network. Perhaps you need to monitor a download that's going on in the background, or maybe you just need to make sure that no apps are hogging data without permission. Whatever the reason, if you've been searching for an easy to way to address this issue, we've found the solution: Network Monitor Mini. After getting a glimpse of Avast's new mobile security solution a few weeks ago, I just had to dive in and give the app a full review. Avast, the long-awaited marriage of Avast and IT Agents' Theft Aware (see our review), certainly doesn't disappoint. It has an insane number of features, all of which appear to work perfectly, and it sounds like things will only be improving with time. And did I mention the full-featured, root-enhanced app is completely free with no paid version in sight? 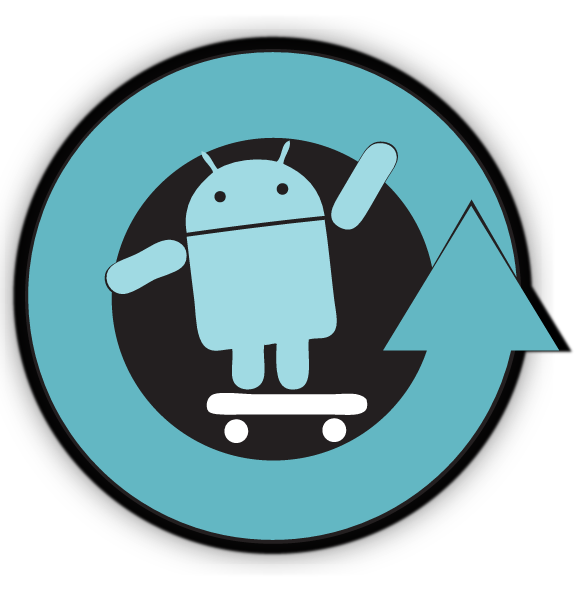 The minds behind CyanogenMod have done it again, bringing nightly updates to several LG Optimus variants, and adding official CM7 support for the Epic 4G (not to be confused with Sprint's Galaxy SII variant). Among the newly-supported LG devices are the Optimus 3D (p920), Hub (e510), Pro (c660), and Black (p970) (which is technically seeing the return of nightlies). It may be worth noting that the Optimus Hub and Pro both received RomManager support tonight, making it excessively simple to get CM goodness on the devices. 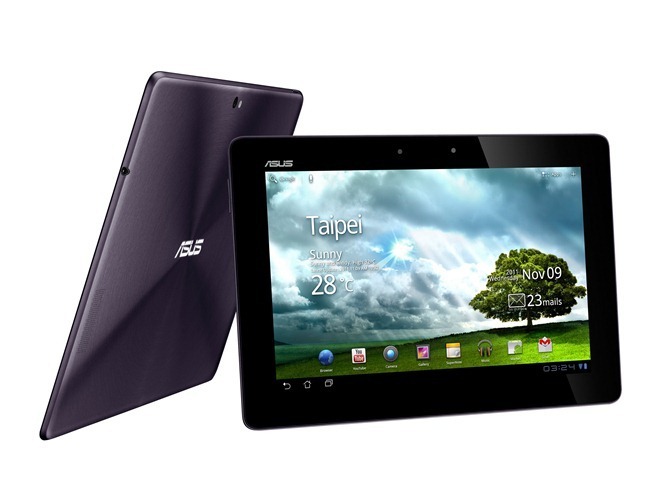 Forget about GPS issues, it looks like ASUS has a bigger problem on its hand with the Transformer Prime: a locked/encrypted bootloader. Like with other devices, as soon as the development community found out about this, there were some rather irritated people. The typical backlash against the company has now started on popular social networking sites, along with a petition that has managed to get over 200 signatures in just a few hours. 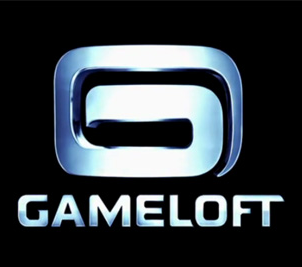 If your new year's resolution is to kill more time playing games on your Android device (that's mine, anyway), then Gameloft is all ready to give you the hookup beginning on December 29th, when all of their games will be dropped down to mere $0.99 in the Market. The one exclusion to this deal is Modern Combat 3 - it will, however, go on sale for one day (though they didn't mention the price). 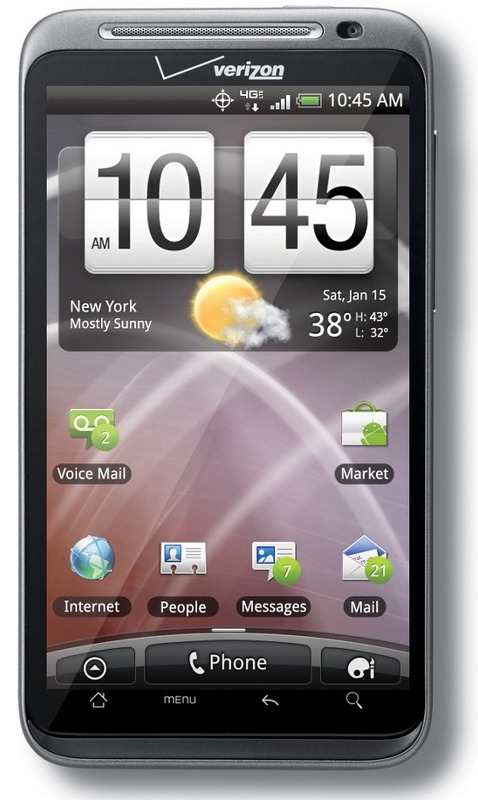 2011 was a great year for Android - Android 4.0 Ice Cream Sandwich was announced. 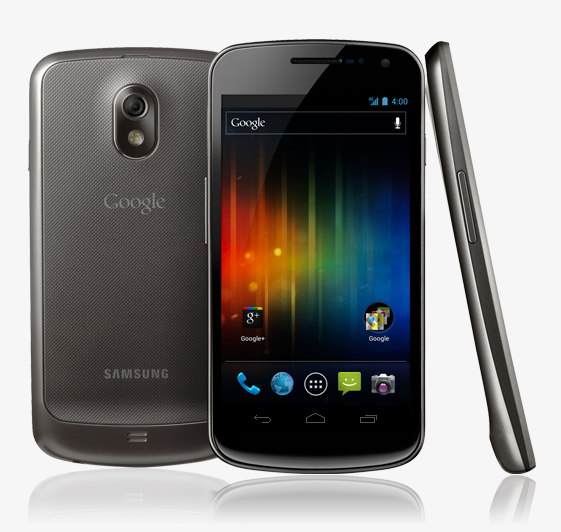 The Galaxy Nexus was released. A whole truckload of Android tablets came out. The first 4G LTE smartphones appeared. But there were some significant speed bumps as well. Here are, in no particular order, the five things in the world of Android in the last year that really got our hopes up, but ended up being a little disappointing. [Weekend Poll] Do You Prefer Hardware Or Software Buttons? This is the latest in our Weekend Poll series. For last week's, see Did You Get An Android Device For The Holidays? On the left, the Galaxy Nexus, with its three software buttons displayed on-screen. 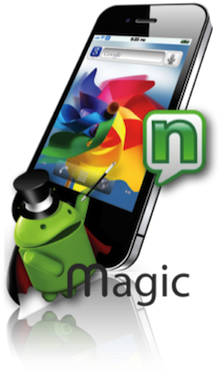 Meanwhile In Indonesia… Nexian Offers Android Magic A893 – A Familiar-Looking Device Which Allows Users To "Switch Up"
To the Magic's credit, the inclusion of interchangeable back plates is a nice touch, and the fact that the device (allegedly) has a capacitive display may put this device slightly above other knockoffs you may have seen.